Halfords.com has made it easier for customers to order products online by providing in store delivery. Their free ‘Click & Collect service allows you to buy or reserve items for pick up, in the Halfords store you choose. They have provided a fast, and more convenient way to shop. Customers can visit, shop, click & collect or reserve & collect items. Halfords offer this service in all 450 stores nationwide. Home delivery is not always convenient. Suppose your not at home at time of delivery? How can you be sure when or what time your parcel will be delivered? Why risk missing a day of work waiting for a package? Now you can rest assured that your parcel will arrive, on your own schedule. The ‘Click & Collect’ service takes away the guess work and puts customers in charge. Now you can still order online with the extra added flexibility of picking up parcels in your nearest Halfords store. Home delivery is no longer a burden with ‘Click & Collect’ which saves time and undue stress. You can also choose to reserve items and pick them up in store with the ‘Reserve & Collect’ service. Shop & check product availability by entering the six-digit product code in the quick shop or search boxes. Choose your products and add them to your shopping basket, then continue to check out. When all your items have been added to the basket, click the ‘Choose collection button’. Check off the radio button for your preferred option and then hit the ‘Continue to check’ out button. If a product is not available in a store of your choosing, you can still order your item. Sometimes they do run out of stock. This rarely happens but if it does, they’ll let you know via email or phone when the product becomes available, so you’ll know when you can come in to Halfords to collect your items. 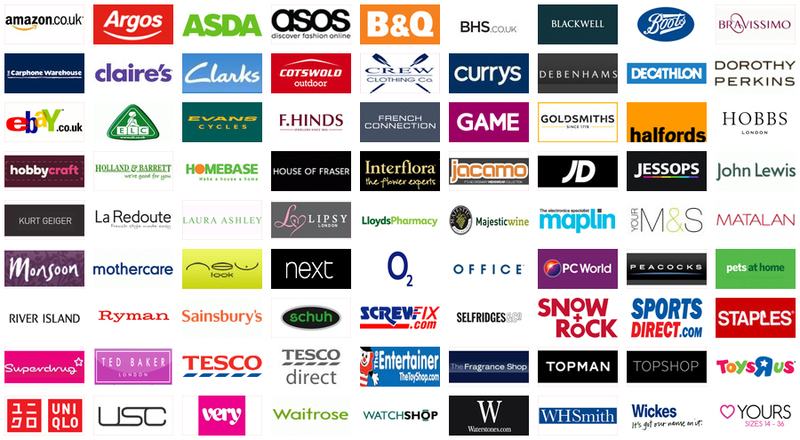 Enter your town or post code to view product availability in five stores nearest your location. Select the store you prefer for the delivery and collection of your items. Enter your contact information and click on the ‘Confirm reservation’ button. When items are reserved, you’ll receive an online reference number as well as by text and/or email if you have provided us with your email contact info, or mobile phone number. They will contact you as soon as your item is available at the Halfords store of your choosing. On rare occasions, they may not be able to place an order for delivery to your chosen store. A short period of time may pass, but if this happens Halfords.com do their very best to contact and advise you. They carry over 8,000 products and go out of their way to fill all orders. Halfords ‘Click and Collect service’ and their ‘Reserve and collect service were designed to enhance your shopping experience, making online shopping as convenient as possible.